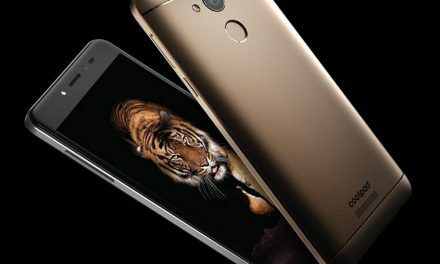 Panasonic has launched a new budget smartphone in India called Panasonic P100. The device is launched with a starting price of Rs. 5,299. It comes in two storage variants, one with 1GB RAM and other with 2GB RAM. The higher end 2GB RAM model is priced at Rs. 5,999. It is available via online retailer Flipkart. Panasonic P100 features a 5 inch HD(1280×720 pixels) 2.5D curved Glass Display. 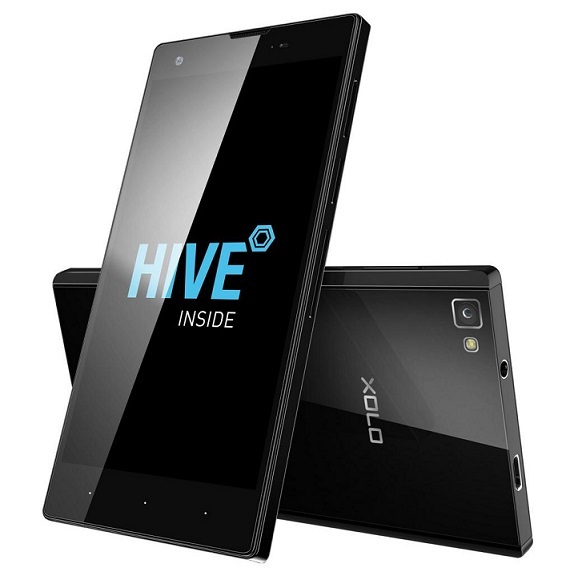 It is powered by a 64 bit 1.25GHz Quad Core MediaTek MT6737 Processor with 1GB/2GB of RAM. For Graphics it has Mali T-720 GPU. Panasonic P100 comes with a 8 Megapixel rear camera with LED flash. For selfies, it comes with a 5 Megapixel front camera with LED flash. 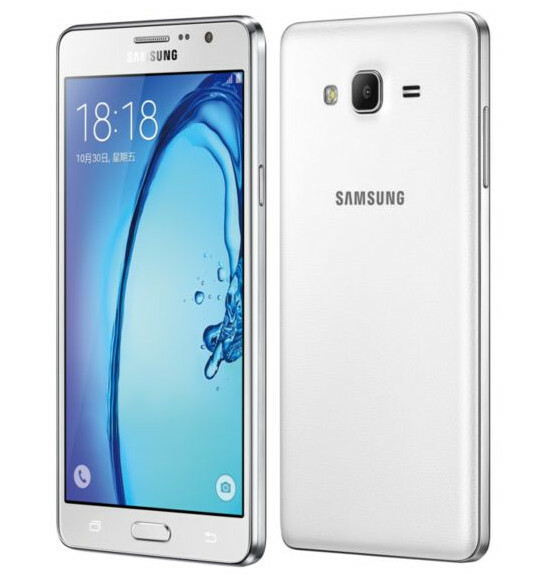 It comes with 16GB internal storage with an option to expand its storage upto 32GB. Its connectivity options include 4G VoLTE, 3G, Wi-Fi, Bluetooth, USB GLONASS, and GPS/A-GPS. It packs a 2,200 mAh battery. It comes with Fingerprint sensor on its back side. Panasonic P100 runs on Android 7 Nougat. It is dual sim device with dual standby support. 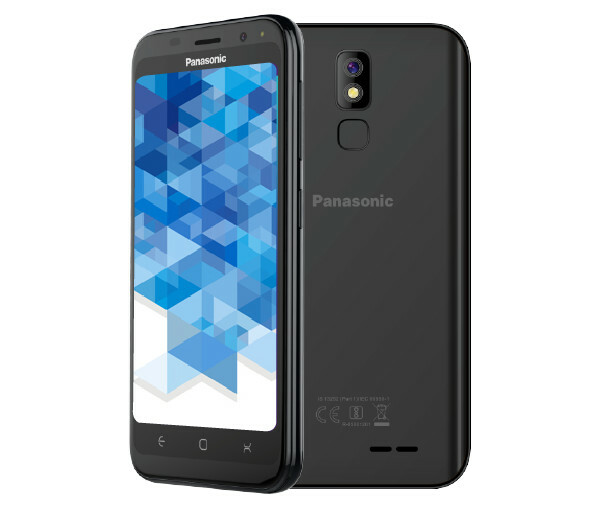 Panasonic P100 Price in India is Rs. 5,299 for 1GB RAM model and Rs. 5,999 for 2GB RAM model. It comes in Blue, Black, Gold and Dark Grey colors. It is available via online retailer Flipkart. 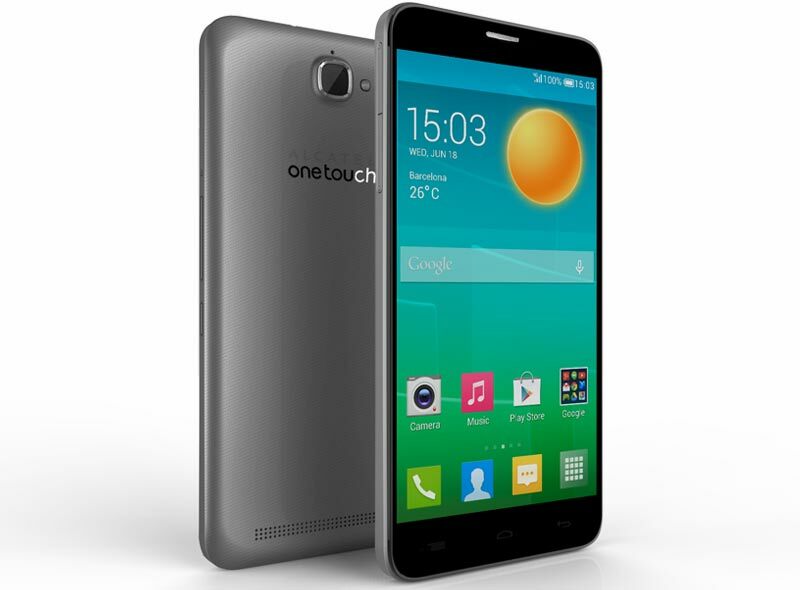 Top Performing 4G Phones you cannot Miss!